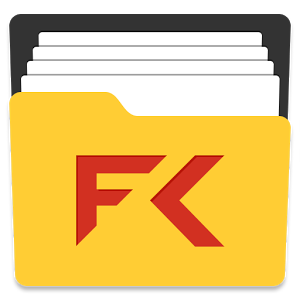 File Commander is a feature-rich, powerful file manager that allows you to handle any file on your Android device or cloud storage via a clean and intuitive interface. You can separately handle libraries of pictures, music, videos, documents, as well as rename, delete, move, zip, convert and send files with just a few taps. Also, with our File Converter feature, you can easily convert your files into one of more 1200 different formats.